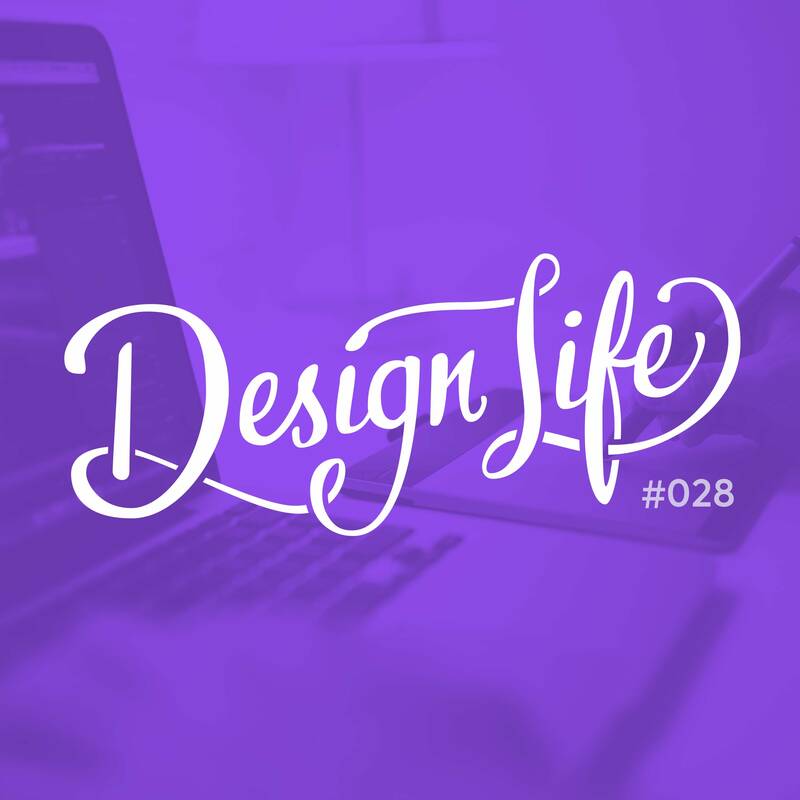 The process you follow for design projects will vary depending on the type of work and the client, but in this episode we discuss the basic process we follow for designing websites. We give advice for wireframing, dealing with client feedback and revisions. Your design process is something that will evolve over time and it’s a good idea to always be open to learning new techniques and improving on your process. Clients don’t just hand over a full brief with everything you need to know. You need to ask them lots of questions to learn enough about the project to create a proposal and give an accurate quote. Brainstorm your own ideas first before searching for visual inspiration references. Other designs you look at will have been created for a different purpose so it’s better to come up with your own design ideas first before taking inspiration from them. They shouldn’t be your starting point. When you share your progress work with clients, educate them on the best way to give useful feedback. Walk them through the design and explain which pieces may be placeholders, so that they don’t waste their time giving feedback on the wrong thing. Be open to new ways of doing things and learning new techniques to add to your process. You never know what you could learn that may become essential to your process and really help you out, so observe the designers around you and learn from them. 22:30 – When do you share your work with the client? 38:35 – Where did we learn our process?